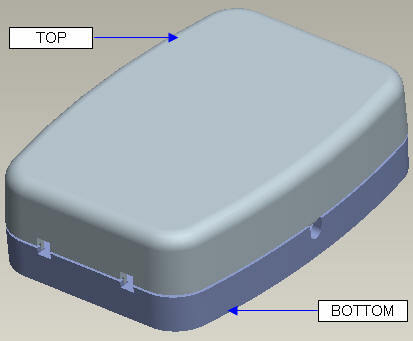 This chapter will describe the Top-Down Design methodology and available tools in Creo Parametric to accomplish this. 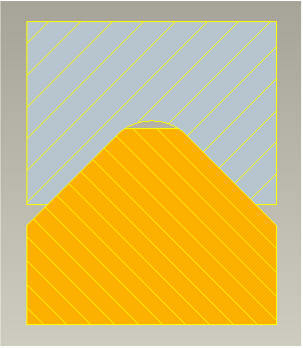 It also compares the Top-Down design with Bottom-Up design technique. Typical workflow of Top-Down Design will be explained in theory and also with the help of practical examples. In this exercise we will learn how to create a simple assembly of parts that are driven by skeleton model. We will see how to achieve the following goals for the shown assembly of components. There should be two holes in each component; the diameter of holes should be same and their axis aligned. 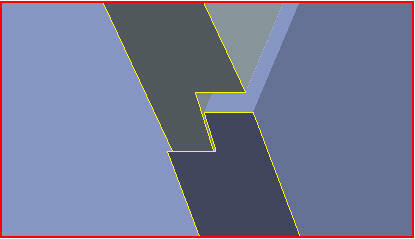 In this exercise we will create a simple housing consisting of two parts. 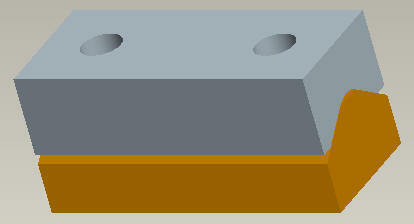 Two rectangular holes in the side walls of the components should be aligned and of same width.